1.) No one told them they could use a reverse mortgage as a purchasing tool. Unfortunately this happens far too often. 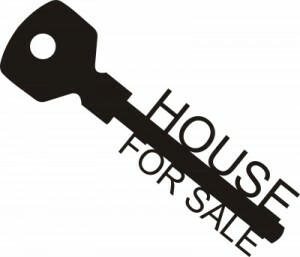 Real estate agents and lenders are either not aware of this option or are not educated enough to suggest it. If you’re a senior considering purchasing a home, be sure to ask about using a reverse mortgage. If you aren’t given proper information, contact a reverse mortgage expert such as myself. 2.) Real estate agents do not have enough knowledge to adequately educate the potential buyer about this option. If you as a potential buyer find yourself in this situation, ask who you could talk to to learn more or seek out an expert yourself. 3.) The third reason seniors opt for traditional financing is the down payment required to use a reverse mortgage. The down payment amount varies based on the price of the home, the age of the borrower, and current interest rates. In order to apply for a Reverse Mortgage for Purchase loan, you must be age 62 or older (each borrower on title must meet this criteria, although others residing in home do not), the home you are purchasing must be your new primary residence, you must have your “required investment” (down payment) from a HUD allowable source.